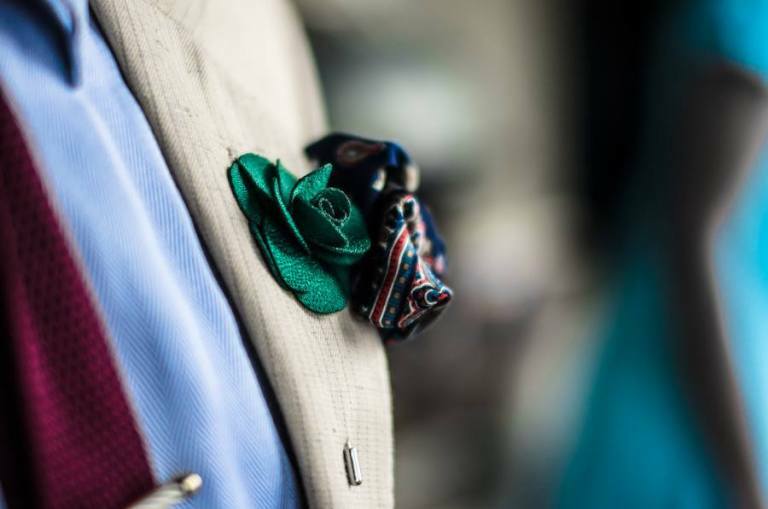 South Africa is a hotbed of sartorial creativity and a fashion powerhouse. Like other emerging voices from the (former) margins of the global scene, its contributions self-consciously engage with accepted stereotypes and truisms of fashionability. Most South African designers engage with the industry’s bulimic need to absorb all difference while dictating what accepted “difference” should be by creating the sort of familiar exoticism that can be both a freepass to as well as an enemy of the market. While not being radically disruptive, this shared aesthetic vision that “stands out but does not stick out as radically different” (Pham 2015, Kindle ed. unpaginated) offers pertinent social commentary on a number of issues. I have written about some notable Afrosartorialists from the region in my posts and academic work. Specifically, I look at how their brand of retrospective sartorialism references transnational histories of resistance, creating dense networks of memory that imbue the performance with layers of contagious affect that travel by digital means beyond the national borders (Picarelli 2015). 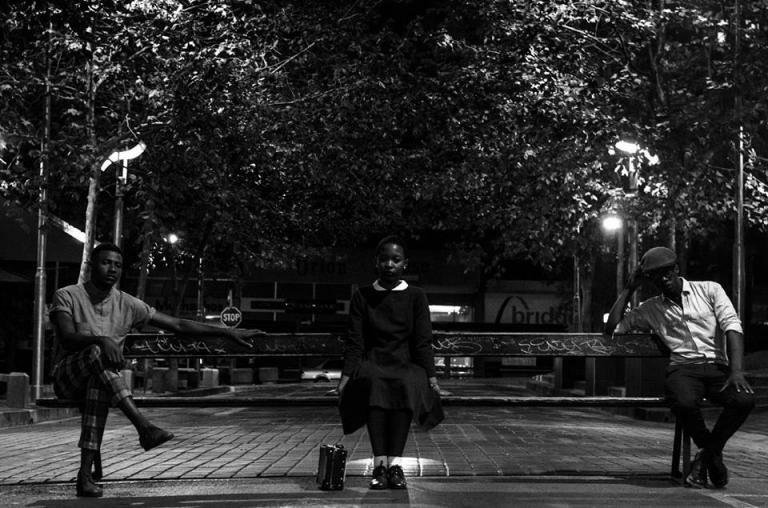 This nostalgic engagement with the past documents the cacophonous nature of contemporary South African identity and its deep Afro-diasporic roots – think, for example, of Anthony Bila’s glocal refashioning of the Afro-American Black History Month, or Tony Gum’s love for Afro-Maghrebi culture. I am surprised that these practices and the questions they raise have not yet elicited a sustained academic engagement. Among the notable exceptions to this dearth of exploration is Leora Farber’s work and the issue of Critical Arts that she is editing: “Asserting Creative Agencies through the Sartorial: (Re)Fashioning African and African Diasporic Masculinities” (forthcoming October 2016). Farber published an article in Image & Text (26, 2015) on Johannesburg-based style collectives that is a core resource for anybody in this field of research. 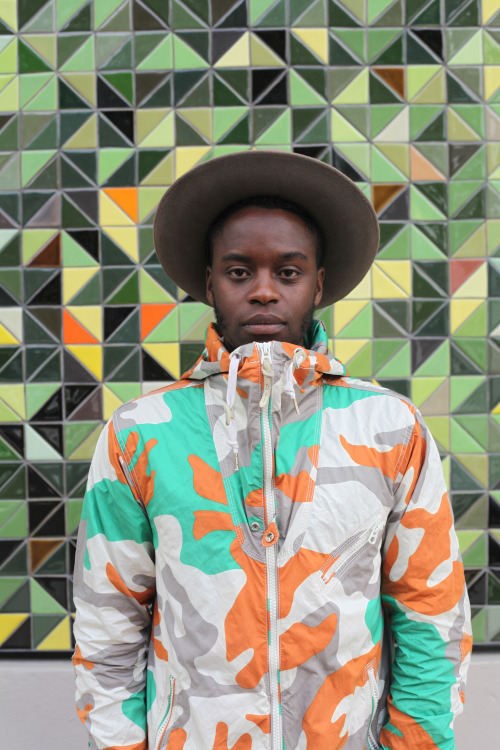 Farber is a visual artist and lecturer at Johannesburg University with a record of publications on African fashion, racial embodiment, and histories of mobility. 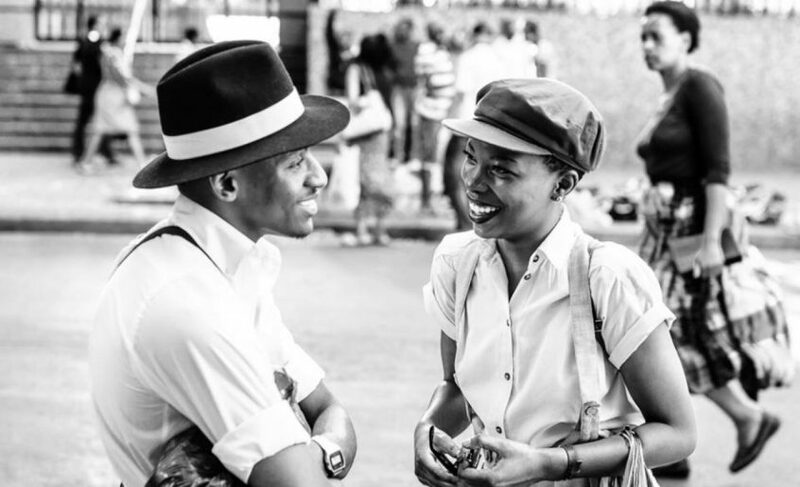 In her latest work she focuses on The Sartists and Khumbula, the two collectives that have been most featured in magazines and online platforms for their style that pays homage to the 1950s aesthetic of respectability and masculine refinement. Farber traces a genealogy of the resurgence of this style in Johannesburg explaining how it operates “to disrupt hetero-normativity and express new forms of subversive resistance”(132). The latter eschews representations of protest in favor of a “nuanced presentation of one’s self, history and community” (115). Citing research by Sarah Nuttall and Mary Corrigall, she moves from the assumption that fashion is a prominent means to “redetermine and remap” South African identity in the post-apartheid era, as it allows the wearers to “(re)-claim and (re)-define new social territory” in multiple ways (121). 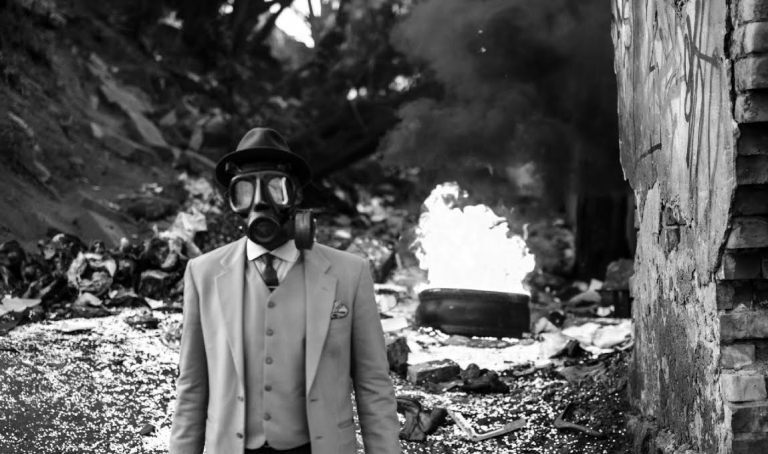 Khumbula and the Sartists appropriate the style codes of the “perfect gentleman” and the “gangster-with-a-heart” popularized by Drum magazine in the 1950s to dislodge the codes underlying negative representations of blackness and “expose the power-relations that are inherent within them” (125). In foregrounding the attributes of the perfect gentleman and playing down the more glammed-up styles of the gangster-hero, [the fashionables] also subtly undermine certain stereotypes associated with urban black masculinity and criminality (127). These modern-day gentlemen express the kind of Afro-diasporic dandyism discussed by Monica Miller (2009), Didier Gondola (1999; 2010), and Shantrelle P. Lewis (2014), for which dressing up is a way to assert social agency and command of one’s self. For example, Farber suggests to read The Sartists’ ssertion of agency over their self-representation “as a form of subversive resistance to their grandparents’ experiences of invisibility or erasure under colonialism. It could also be read as an assertion of themselves into the past from within the present; they claim their history in a Southern and South African context with a sense of ownership and pride. 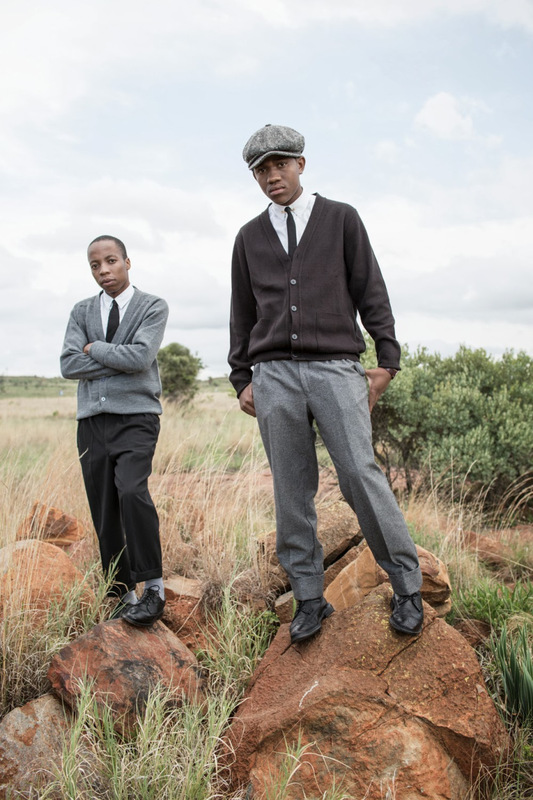 In so doing, as black subjects, they assert a form of creative agency, placing themselves in history, but, crucially, it is from their positions as Jozi-based, Generation Z ‘third space kids’” (131). But Farber is careful to stress that, in the South African context, dandyism is not a cultural import from elsewhere. It has its own history and deals with “shifting notions of masculinity … amongst traditional groups such as the amaZulu and amaXhosa” (120). This emphasis on local histories and cultural forms inspires a kind of sartorial syncretism where images and visual styles combine in what Farber calls “hypersampling”: “the remixing, re-appropriating, reintegrating, fusing, conjoining, interfacing and mashing-up of often disparate elements gleaned from a multiplicity of sources to produce new fashion styles” (111). Along with thrifting and recycling garments, hypersampling remixes visual traces and signifiers. These sources of inspiration include the portraits of the gangster-gentlemen in Drum, “black sartorial figures of seventeenth- and eighteenth-century Europe (the Black Dandy; Mungo Macaroni); twentiety-century sartorial ‘types’ (the -homeboy; -gangsta of the ‘hood; -hipster; -city-slicker; -preppie); colonial Southern African figures such as the amaKholwa; Afrikaans Calvinism and the Voortrekkers; and the apartheid era, specifically fashion styles from the 1950s jazz culture of Sophiatown […] the fashion-styles of the Pantsulas and the Swenkas – some of which are rooted in 1950s Sophiatown fashions” (124). Some bits of this heterogeneous iconography have served, through time, as “role models” for urban audiences (116), often conveying an idea of social success and economic advancement by means of sartorial signifiers like the suit. Interestingly, Farber describes the lookbook realised by the Khumbula and the Sartists as “fashion vignettes”: examples of visual storytelling that combine the autobiographical and the historical, the fictional and the documentaristic, the intimate and the collective. This is a semiotic re-fashioning of a visual global culture of black masculinity that synthesizes yet another Afro-iconology of racialized self-consciousness where past and present coexist with the future. This valorization of fashion choices as styles and of vintage garments as signifiers is meant to deliver a social message of city life where only the smartly-dressed survive. At the same time, it emphasises the eminently visual nature of Afrosartorialism as a code of embodied social criticism that can be exported, appropriated, and modified for endless distribution in the global circuits of communication. Farber, L. (2015), “Hypersampling black masculinities, Jozi style”, Image & Text 26, pp. 111-136. Gondola, D. (1999), “Dream and drama: The search for elegance among Congolese Youth”, African Studies Review 42.1, pp. 23–48. 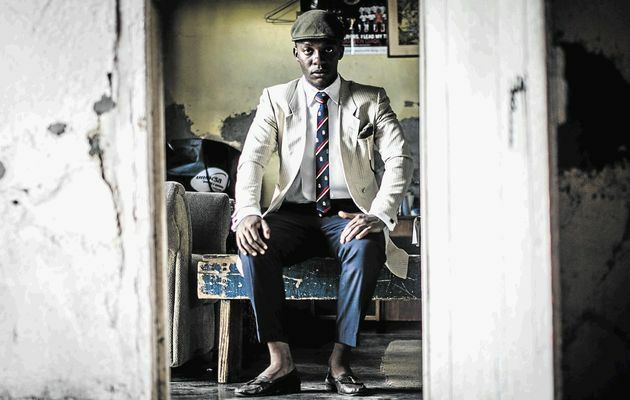 ___ (2010), “‘La Sape Exposed!’ High Fashion Among Lower-Class Congolese Youth: From Colonial Modernity to Global Cosmopolitanism’, in S. Gott and K. Loughran (eds), Contemporary African Fashion, Bloomington and Indianapolis: Indiana University Press, pp. 157–72. Pham, M.T. (2015), Asians Wear Clothes on the Internet: Race, Gender, and the Work of Personal Style Blogging, Durham: Duke University Press. 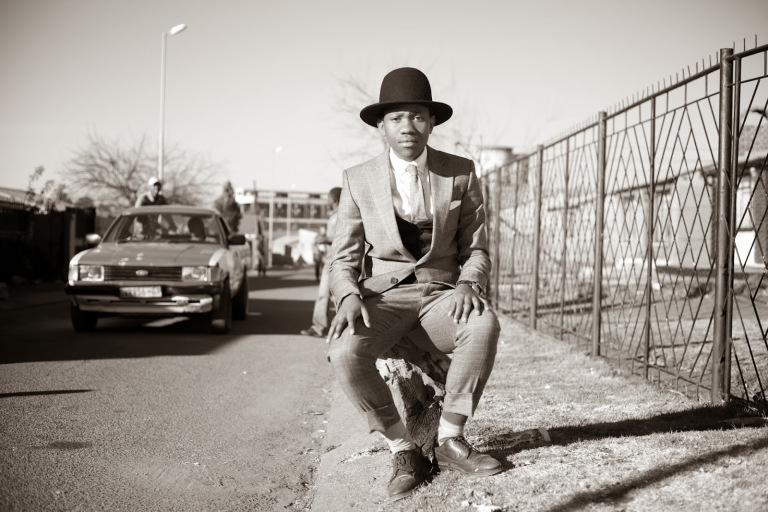 Picarelli, E. (2015), “Elegance and retrospective sartorialism among young african males”, Clothing Cultures 2.2, pp. 209-223.